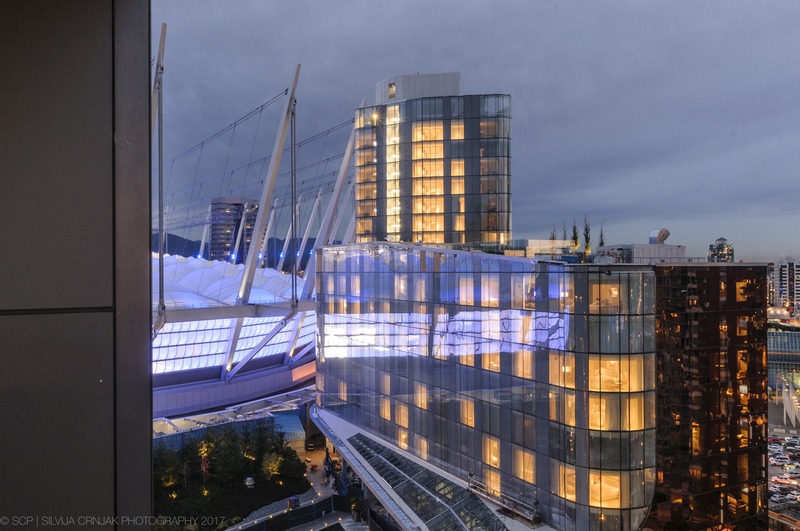 This penthouse located at 68 Smithe Street in Vancouver, BC, has amazing views overlooking BC Place and False Creek. Its entrance is shared with the Parq Casino and the JW Marriott & the Douglas Hotels. Spread out over two levels this unit features two bedrooms, two and a half baths, and a spacious den. The 825 private rooftop terrace has unbeatable city and water views. In Vancouver’s market there are so many amazing properties and it is not easy to stand out, this unit is a prime example of the extraordinary.